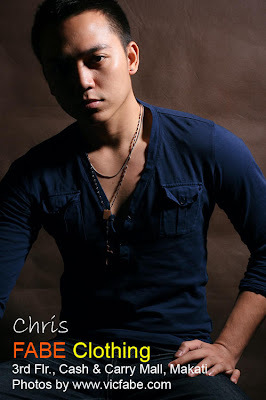 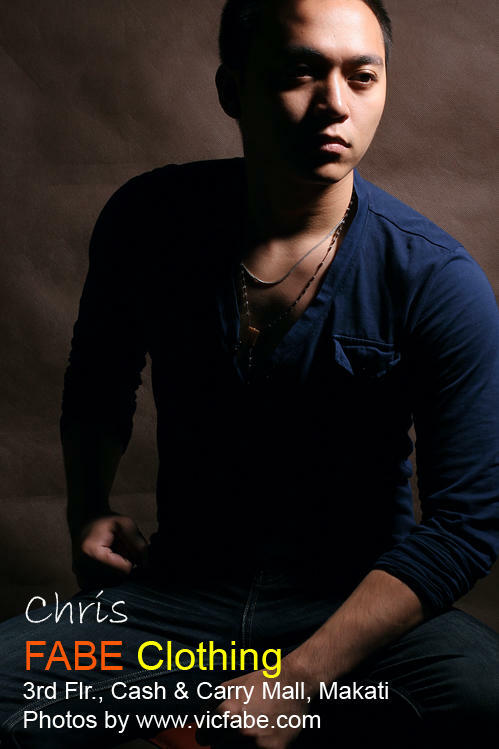 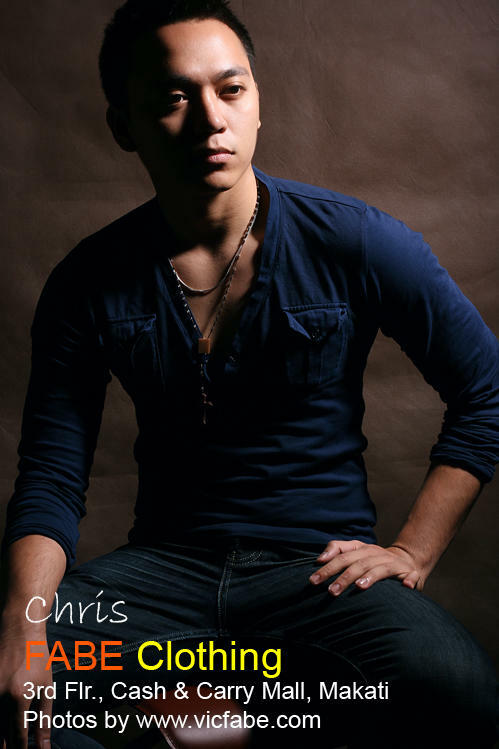 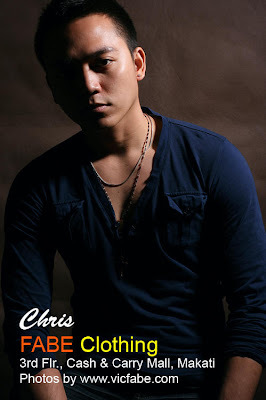 Chris in dark blue sweat shirt and denim pants. Matt Gredona in black vest. 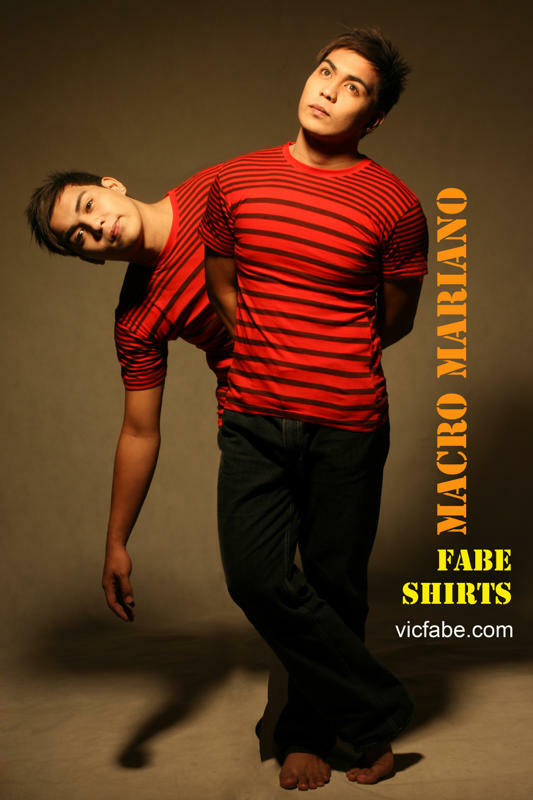 Matt Gredona in black shirt with checkered shorts. 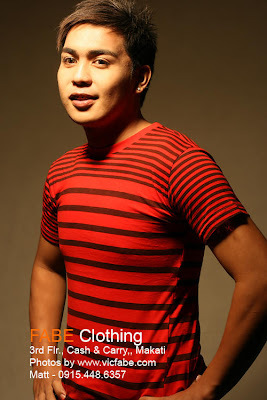 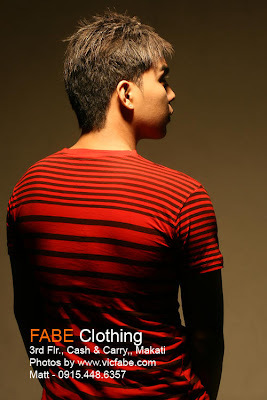 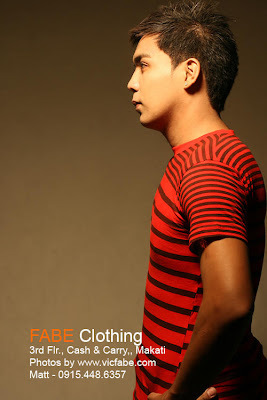 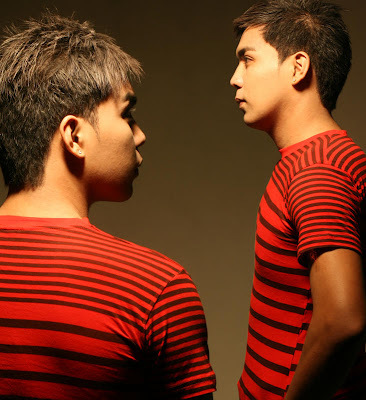 Macro Mariano in black and red striped t'shirt. 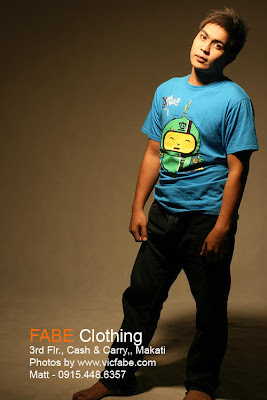 Macro Mariano wears an aqua blue printed t'shirt with denim pants. 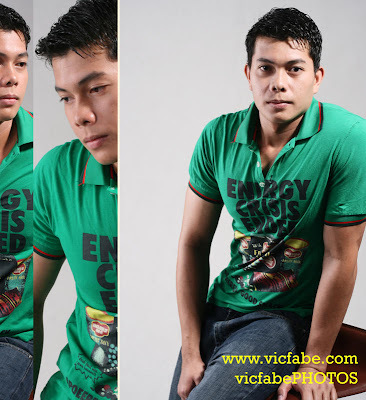 Mark Jonas Parala wears a printed green polo shirt. 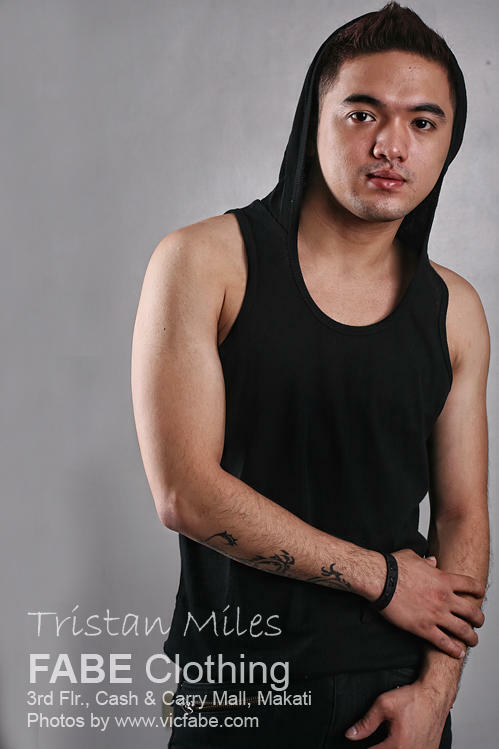 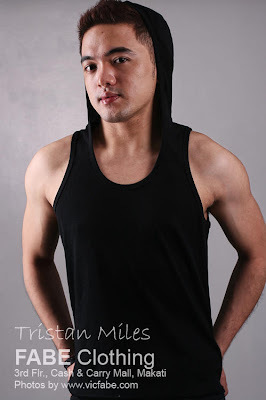 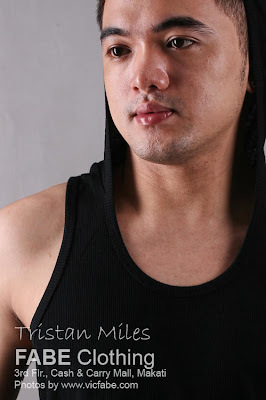 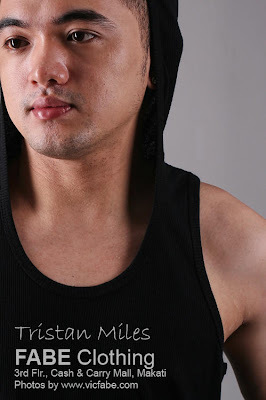 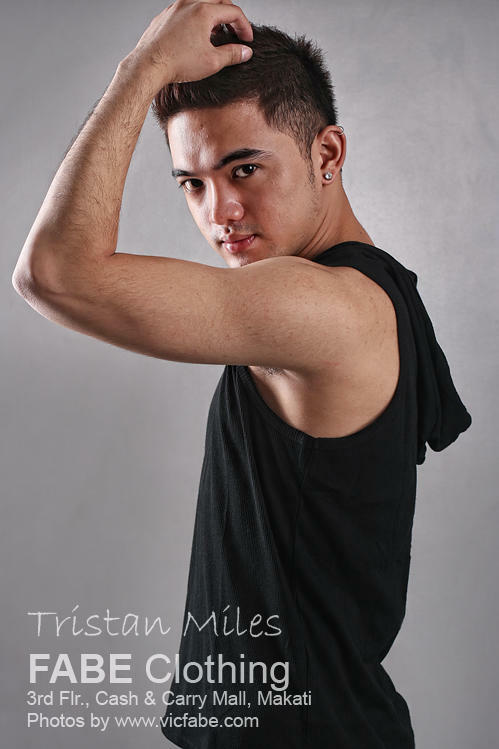 Tristan Miles in black shirt.